We had a great chat with Sarah Bloxham of Let's Talk! Mortgages & Insurance about systems and tools for getting mortgage documents from clients. 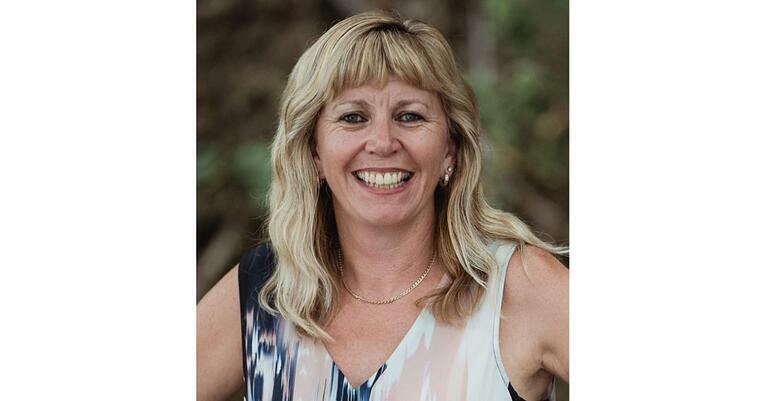 Hear how Sarah has grown her business exponentially over the last two years, adding personal insurance and Kiwisaver (superannuation) to the services she offers clients.